Come relax on this custom built country property with 20 acres and a 3200+ sq. ft. house with a private lake and in the Hatton School District!! 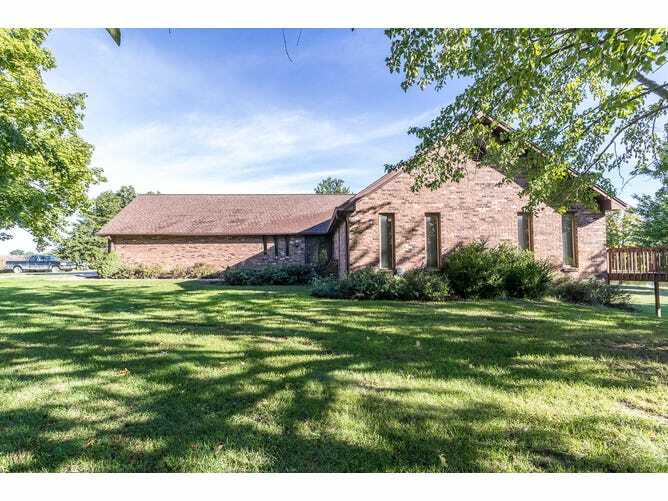 Features of this property include: brick exterior, full basement, 33x26 detached outbuilding, 20x24 patio, large open decks, 16' gazebo, 24x24 two car attached garage, 2-wood burning fireplaces, no restrictions, fruit trees, main level master bedroom, and much more! Call today! Direction: From I-70 take the Hatton exit to South on State Road HH, Right on CR 230 to property on Right. OR From Fulton take State Road HH North to a Left on CR 230 to property on Right. Watch for Signs.